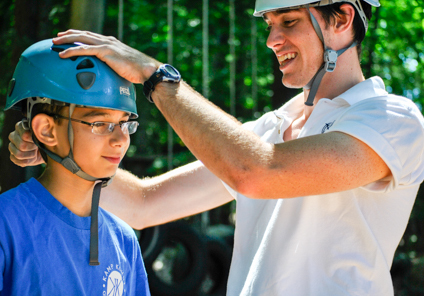 There is nothing more important than the safety and well-being of our Kohut campers and staff. We take the responsibility of caring for our Kamp family very seriously. Our focus on safety begins well before the summer season. We are an American Camp Association accredited camp and strive to hire staff who have extensive experience working with children, as well as hold a variety of certifications from nationally recognized organizations. Mature, qualified staff are a key component of our approach to safety. We go above and beyond the accreditation and state standards, by providing extensive staff training and on-going supervision. Staff training incorporates an Area Director Workshop, Waterfront & Outdoor Education Orientations, a 10-day All-Staff Orientation, and a variety of specialized certification & training courses, including: American Red Cross First Aid & CPR, Lifeguarding, Water Safety Instructor, Powerboat Safety, Waterski Instructor, National Archery Association, Maine Trip Leader, Ropes & Adventure Course, Driver Training, and more. Our on-site Health Center is staffed by three residential Registered Nurses. Our nurses are typically parents, bringing experience working with children and medicine to provide top quality care to our Kamp population. Thanks to a tremendous focus on safety at Kohut, our nurses primarily deal with general health care concerns such as bug bites, upset stomachs, fingernail trims, sanitizing water bottles, sunscreen reminders, and distributing medications. They are on-call and available 24 hours a day. On the rare occasion something is beyond the scope of our nurses’ expertise, we are located about 15 minutes from a 24-hour on-call pediatric office and our local hospital and emergency room. Stephen’s Memorial Hospital in Norway, ME, is only 15 minutes away; the Maine Medical Center is only 45 minutes from Kamp. All medications must be kept in the Health Center. 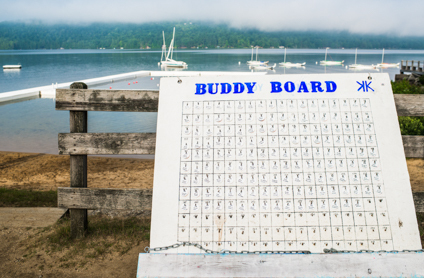 This is a safety precaution, an American Camp Association regulation, and a Maine State law. Anyone taking medication simply stops by the Health Center at a pre-determined time and one of the nurses will have it ready. Nurses will discreetly follow up with any campers who might forget to stop by the Health Center. 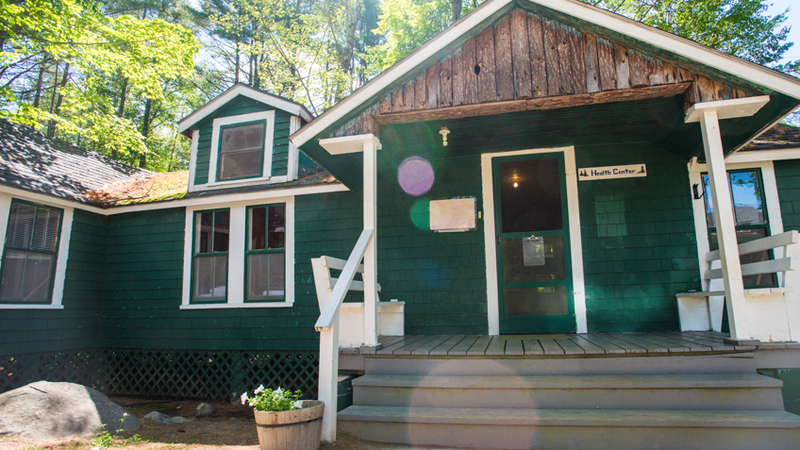 Please note all campers must be fully vaccinated unless medically excused by a physician. Because we’re having so much fun at camp, not very many campers or staff spend time in the Health Center. However, if someone is not feeling well, there are quiet places to lie down and attentive nurses to help in the Health Center. If a camper is feeling unwell during the night, he/she should simply wake up a counselor and they can walk together to the Health Center to see the on-call nurse. If a camper spends the night in the Health Center, or needs medical attention off camp, parents will be informed as soon as possible.